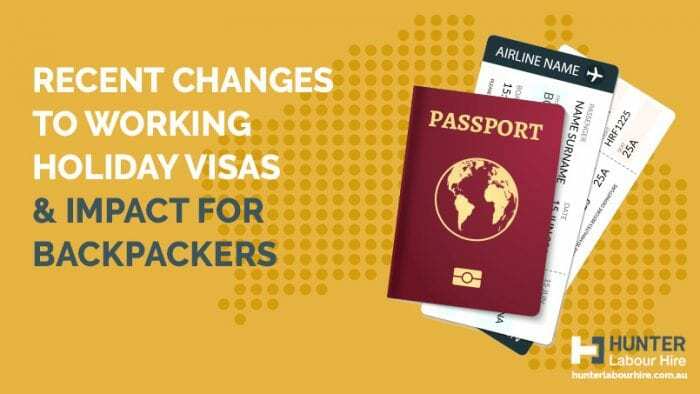 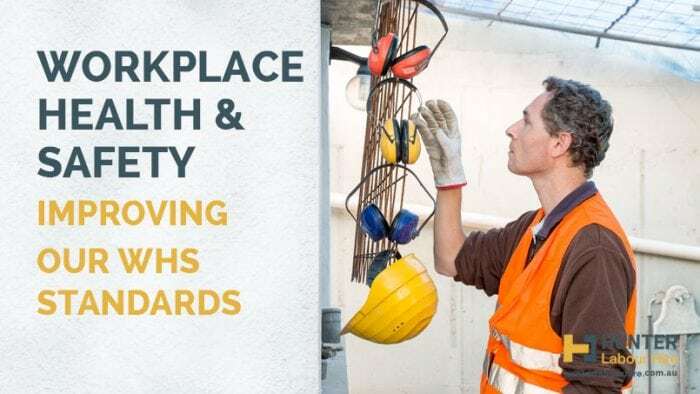 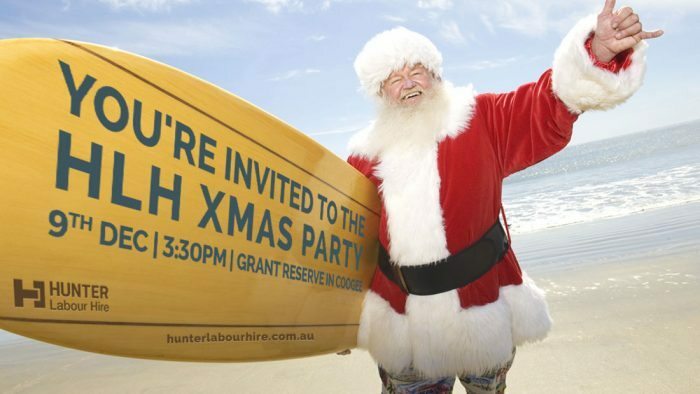 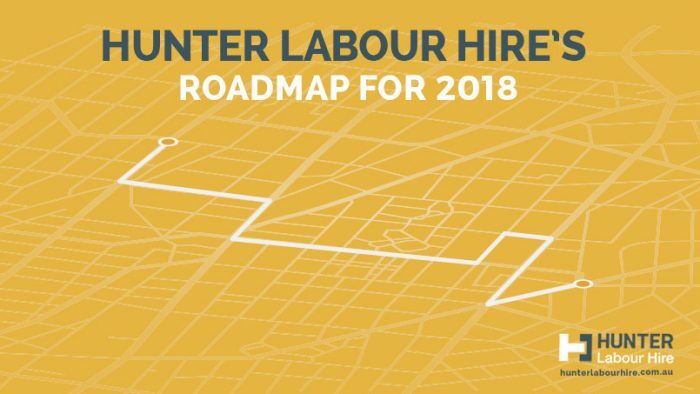 The latest news about what is happening within Hunter Labour Hire! 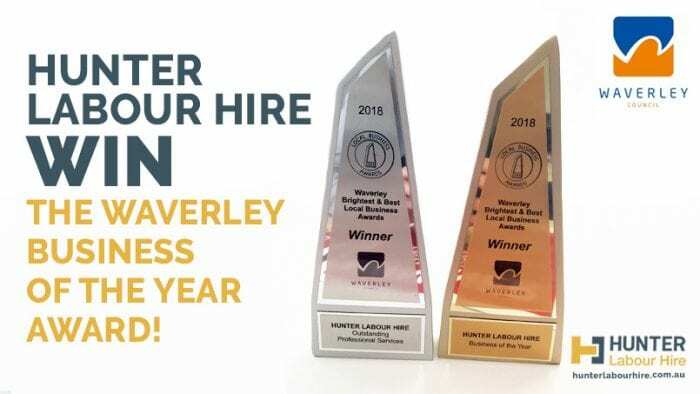 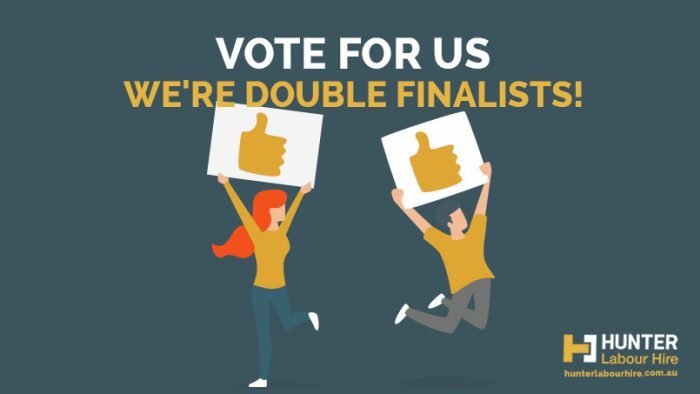 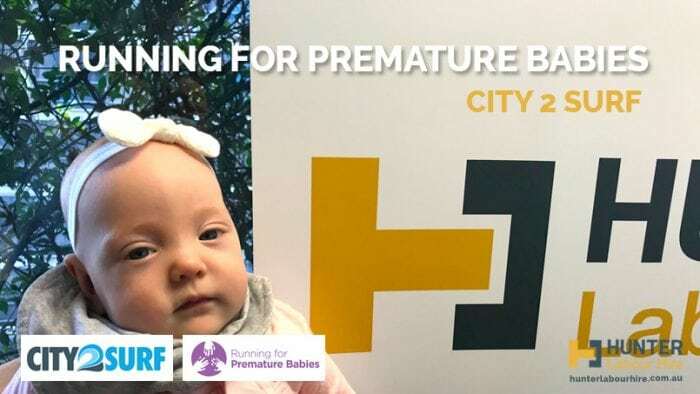 Vote For Us – We’re Double Finalists! 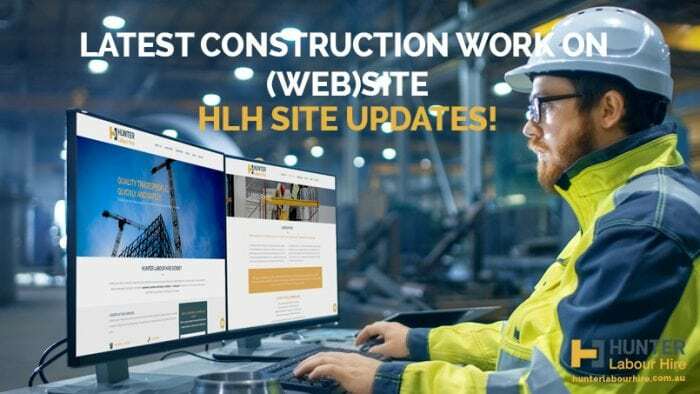 Latest Construction Work on (web)Site – HLH Site Updates! 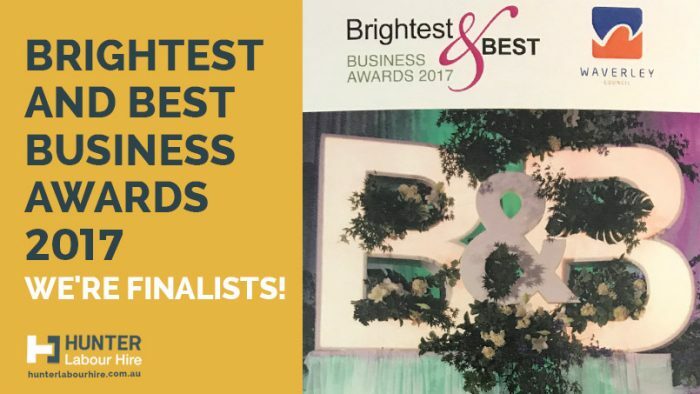 Brightest And Best Business Awards 2017 – We’re Finalists! 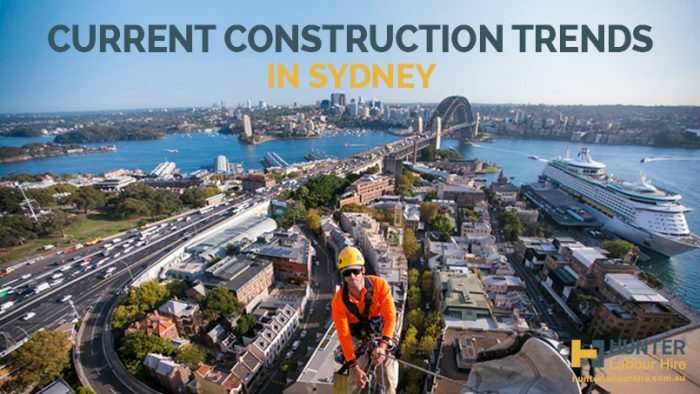 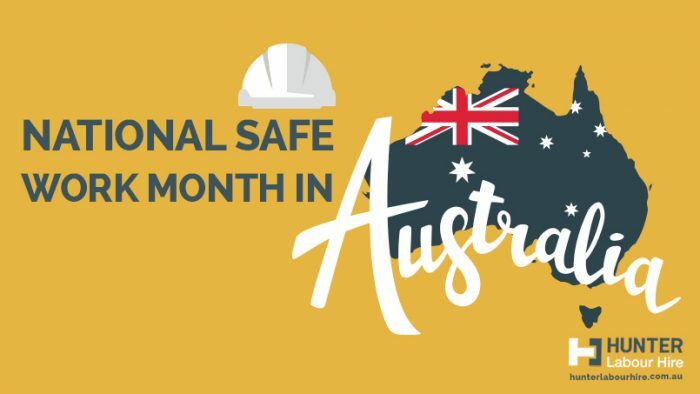 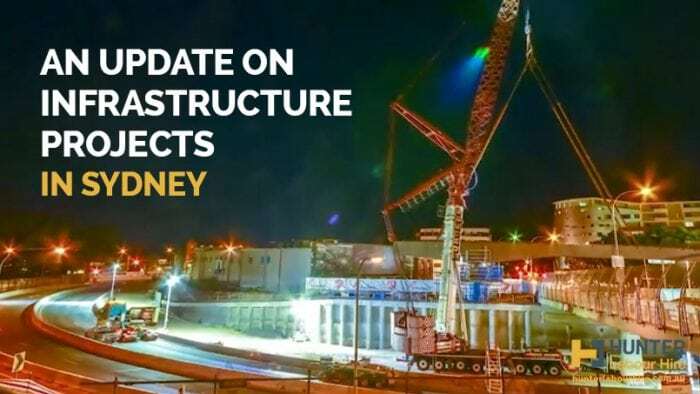 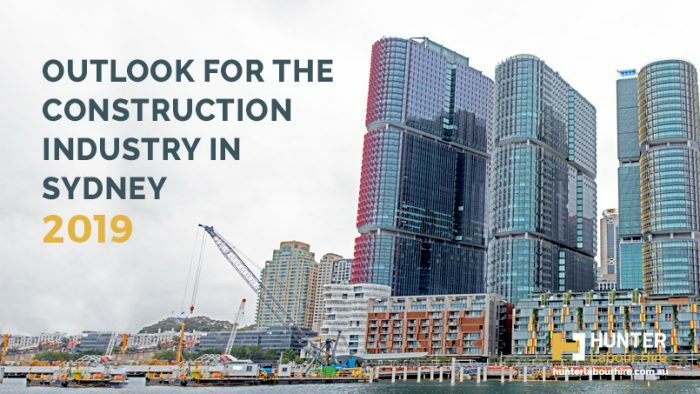 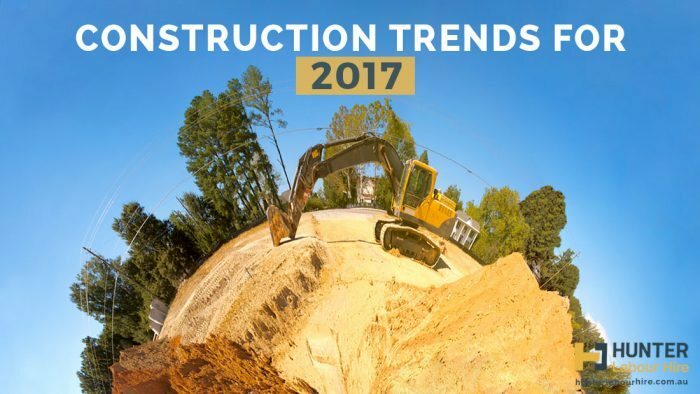 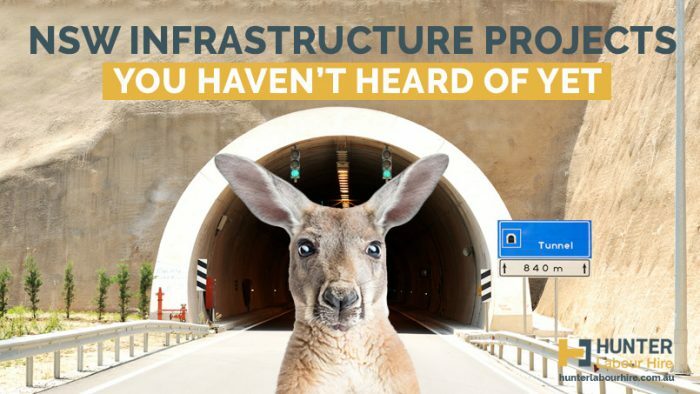 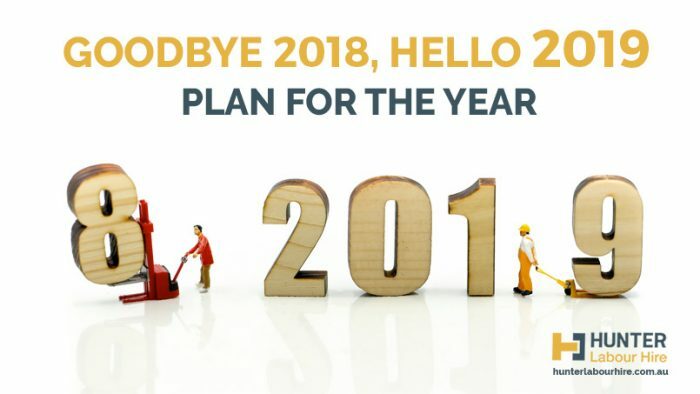 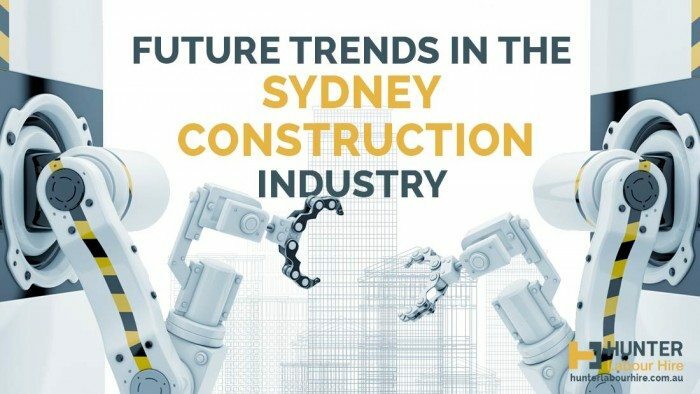 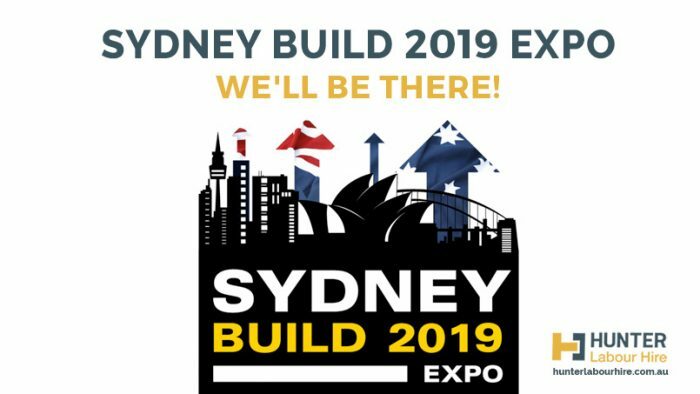 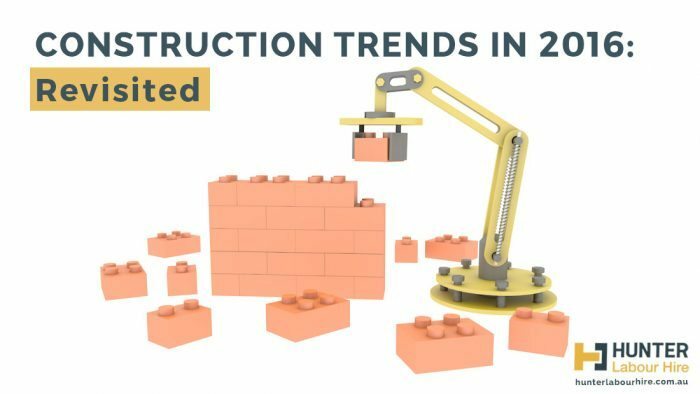 Trends in Construction for 2016 – Revisited What a year 2016 was for construction in Australia and particularly New South Wales and Queensland. 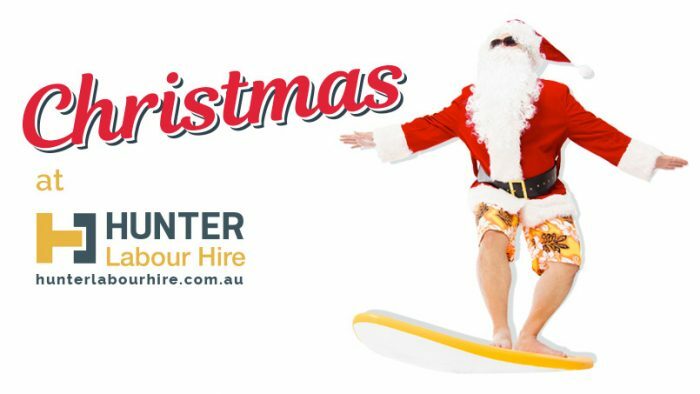 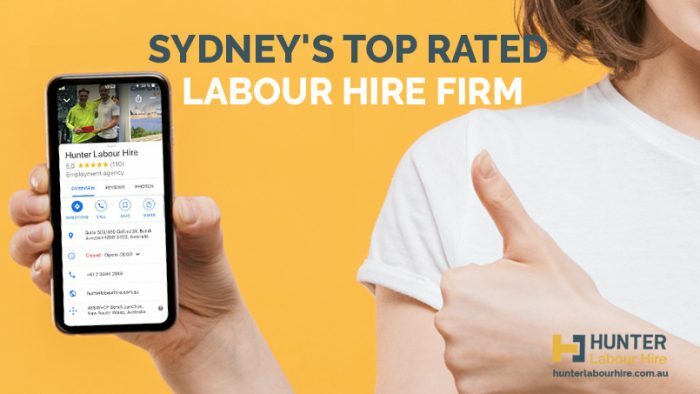 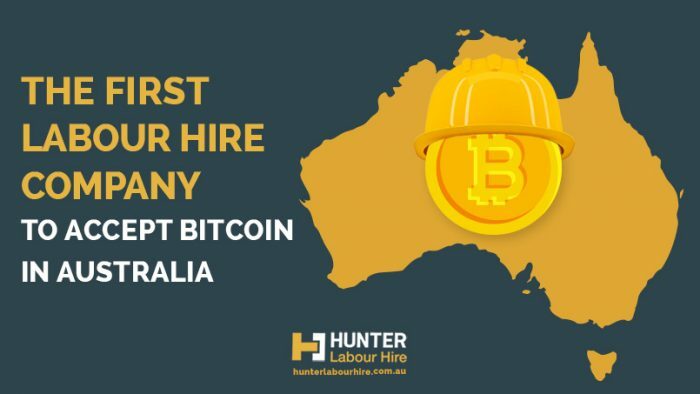 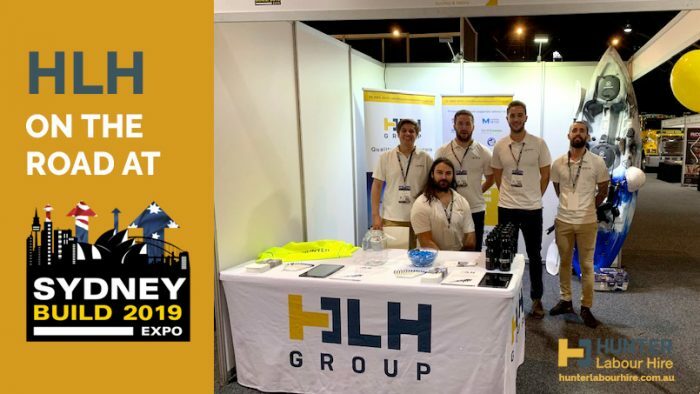 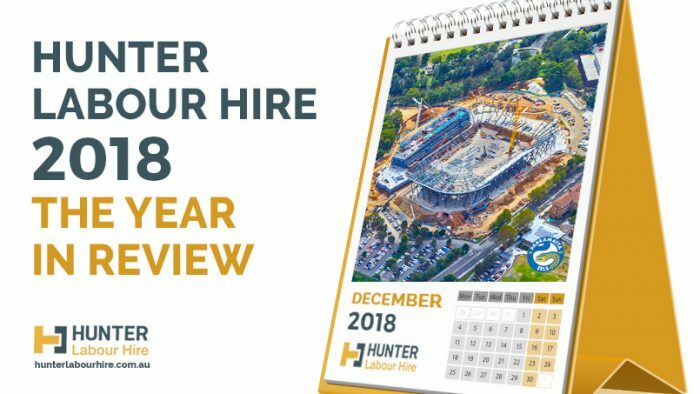 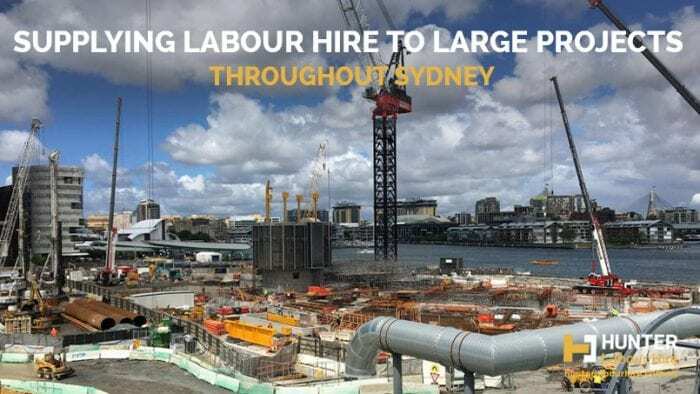 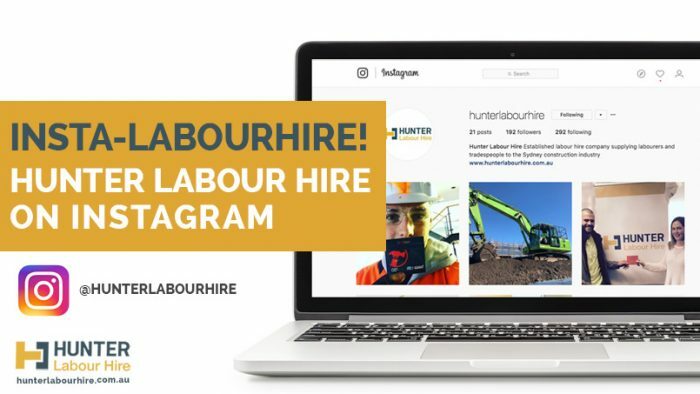 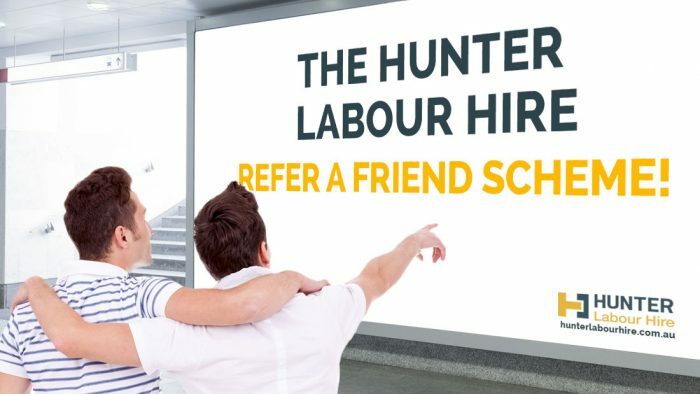 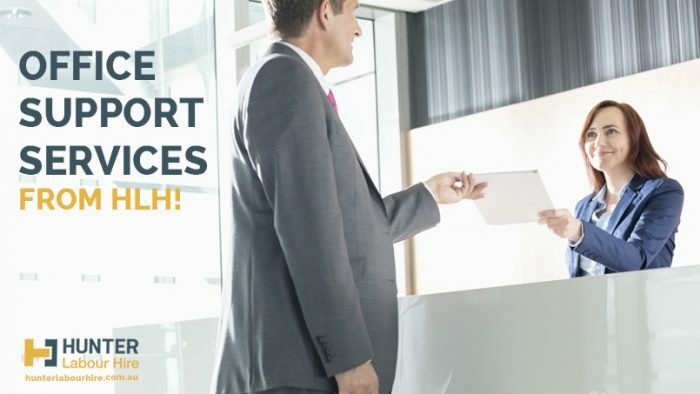 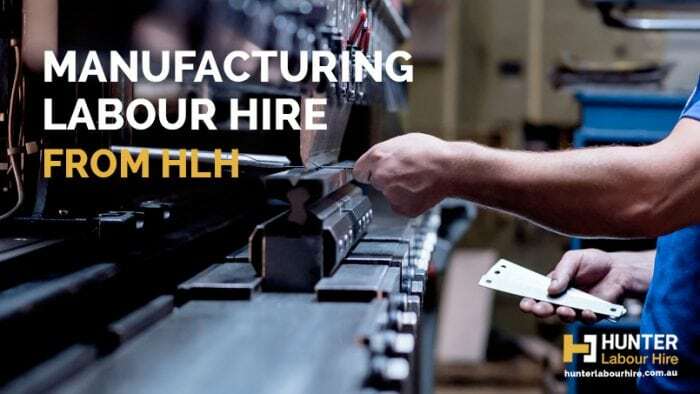 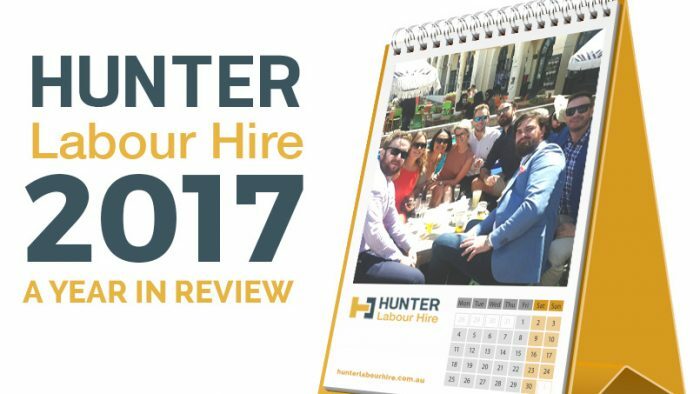 The Hunter Labour Hire Refer A Friend Scheme! 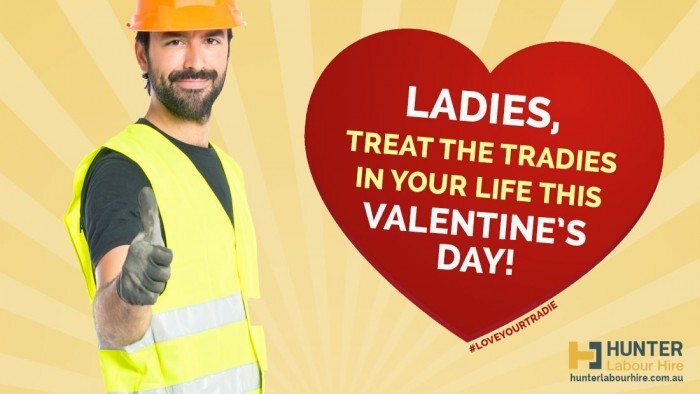 Ladies, Treat the Tradies in Your Life This Valentine’s Day!